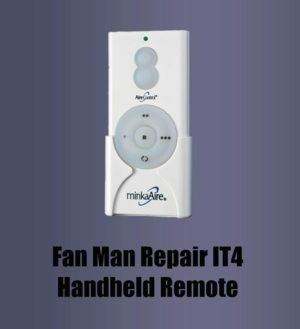 Fix your Casablanca fan with Fan Man Repair’s replacement for Casablanca’s W-32, W-33 & W-11 (W32, W32 & W11) Intelli-Touch switches. They are part of Fan Man Repair’s IT4 Intelli-Touch Conversion System designed to keep your Casablanca fan running years and years. 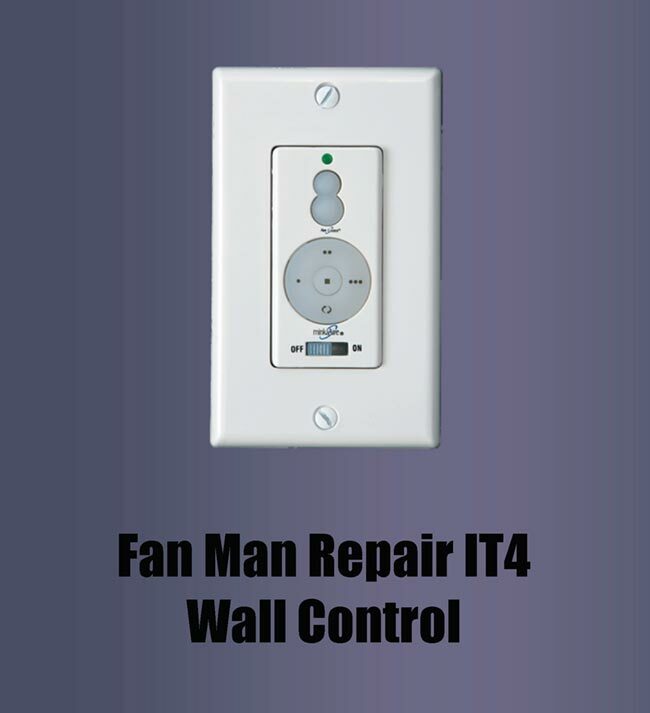 Control your Casablanca Intelli-Touch, Advan-Touch and Comfort-Touch fans that have been fitted with the Fan Man IT4 circuit board, from your wall switch. Can be used in 3-way and 4-way configuration. Comes in white and ivory colors. Our W-32 replacement switches only work with our Fan Man IT4 replacement boards and they will not work with original equipment Casablanca manufactured circuit boards. Be certain your ceiling fan is equipped with our IT4 replacement circuit board before purchasing.